Satya Loka is deeply connected to three main lineages and traditions of India. The Traditional Tantric lineage of Guruji Maharaj is descended from Bhairavananda. It is traditional in Tantra for a sadak to have various Gurus (teachers). Guruji Maharaj has had an actual sum of 67 teachers. He spent 35 years in deep sadhana before becoming a true master of Tantra and Kundalini, a path which worships the Great Divine Feminine and Masculine energies of the universe. 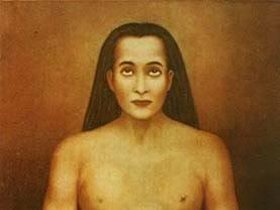 The path of Kriya Yoga that has been preserved though a number of great masters such as Paramahansa Yogananda has also widely influenced Satya Loka’s teachers, with a deep connection to the great Avatara Babaji. 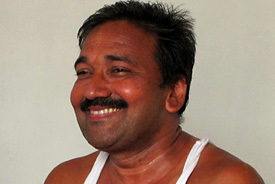 Some of our teachers are also well versed in the teachings of the Bihar school of Yoga. Sri Prem Baba is a master teacher in the Sachcha spiritual lineage of northern India. His own Guru was the great master Maha Raj who spent the last half of his life in Rishikesh. 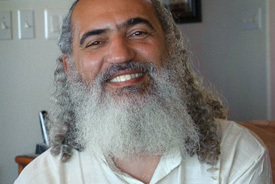 Prem Baba was born and raised in Brazil. He worked as a humanistic psychologist, yoga teacher, and shaman before his arrival in India. 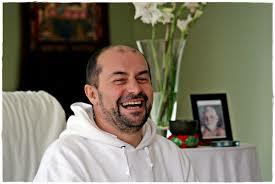 Prem Baba works to build bridges between spirituality and psychology – East and West. His teachings direct us onto The Path of the Heart. 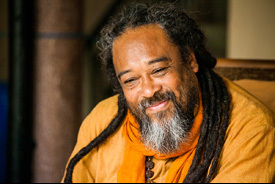 During our teaching trainings, with the blessing of Prem Baba we offer a basic introduction to the key elements of the psycho spiritual work which helps to open a spiritual self inquiry of the self. Sri Ramana Maharshi lived as one of the greatest adepts of Advaita Vedanta, the path of non-dualism. Through his teachings and divine presence he has and continues to influence the spiritual awakening of many people. Sri Mooji who’s own guru was Papaji, a direct disciple of Sri Ramana, is an international guru and spiritual teacher guiding people in self inquiry to recognise the truth of their existence. This school has also the blessing of our beloved teacher Sahajananda from Hridaya Yoga who is a great influence in the path of Advaita and the spiritual heart combined with a Tantric background.